When ModBargains.com one of our Mod Experts told us Los Angeles Clippers Point Guard Chris Paul was getting his car modded here, it’s easy to say we were a little more than excited. 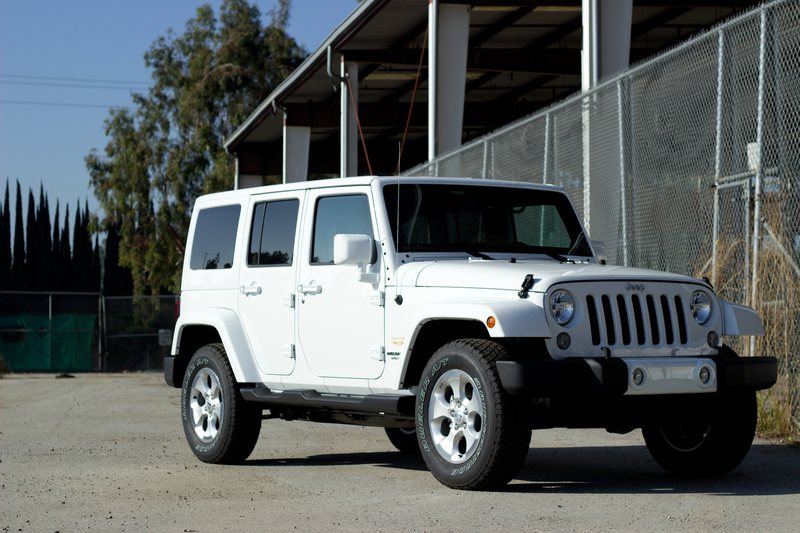 When we saw that it wasn’t just a car, but instead a 2014 Jeep JKU, we were also impressed! 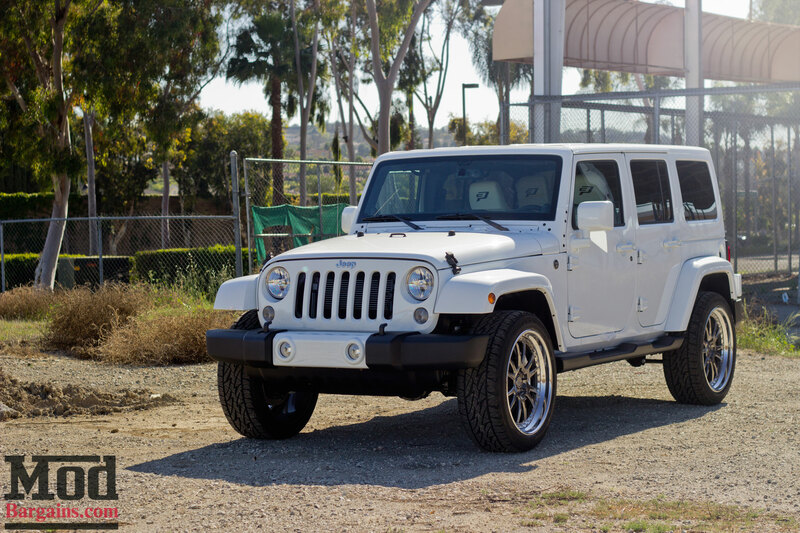 Chris Paul’s Jeep came in to ModBargains.com pretty much stock on the exterior. As far as the modification we would be taking care of, they were two mods we are very accustomed to doing. The first of which was a Brembo Big Brake Kit provided by Race Technologies, LLC. 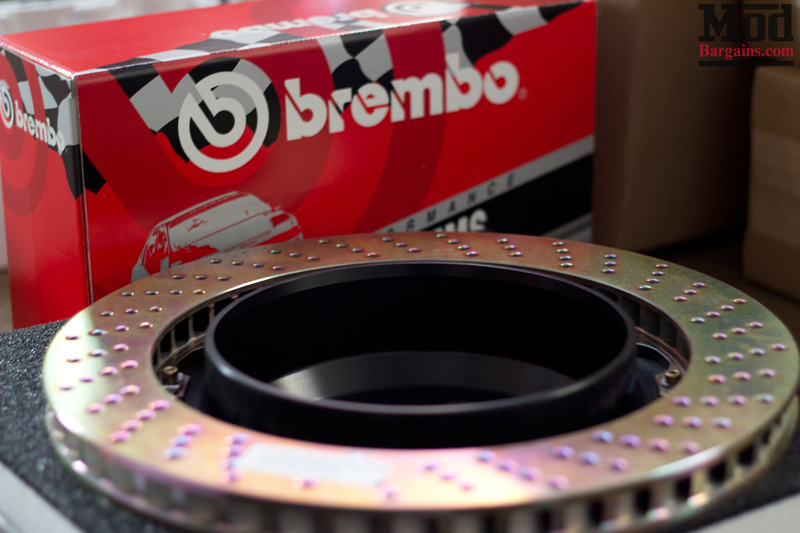 This BBK included huge 380mm drilled rotors, providing a good stopping surface with maximum cooling potential. After our our Senior Technician Dave Derichsweiler carefully installed the rotors, it was time fit on the Brembo Calipers. 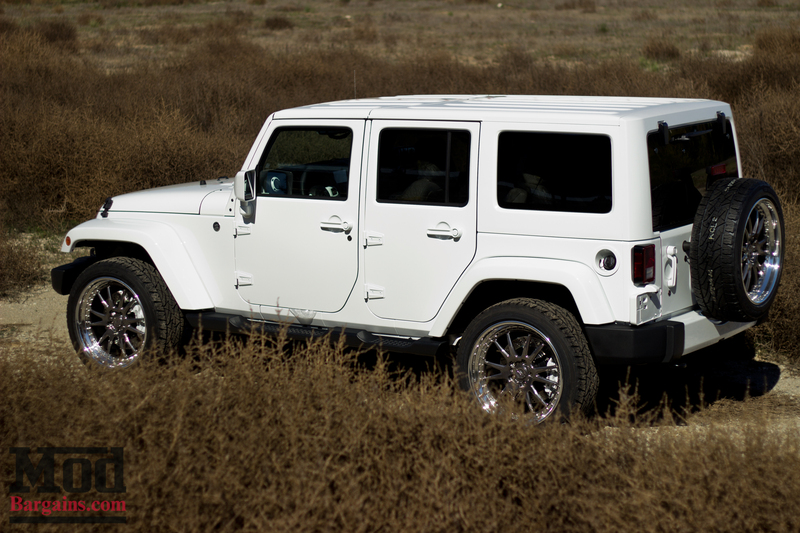 The calipers were custom painted in white, matching the 2013 Jeep JKU Wrangler’s white theme. With this Brembo Big Brake Kit upgrade from Race Technologies, LLC, Chris Paul should have no trouble stopping in any situation. We still had to mount, balance, and install these sick ADV.1 ADV6.2 Wheels, fifth wheel included. 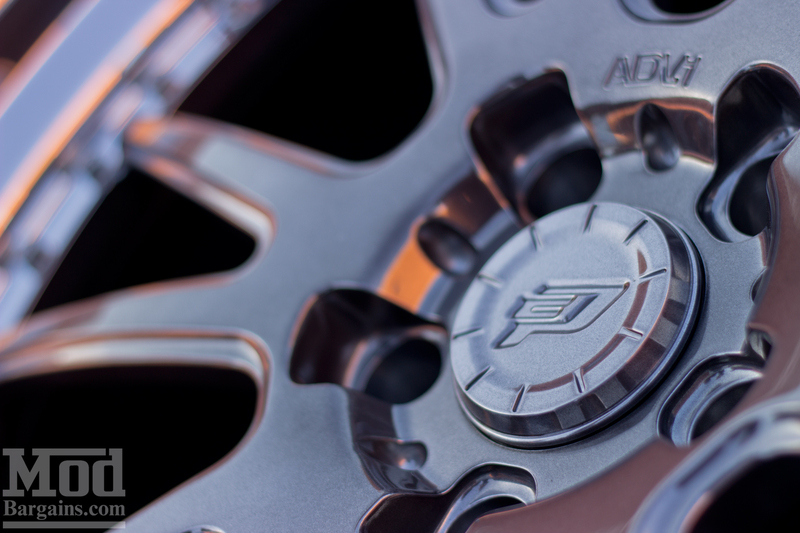 as well as custom engraved onto each lug nut, adding a personalized touch for the Clippers All-Star. 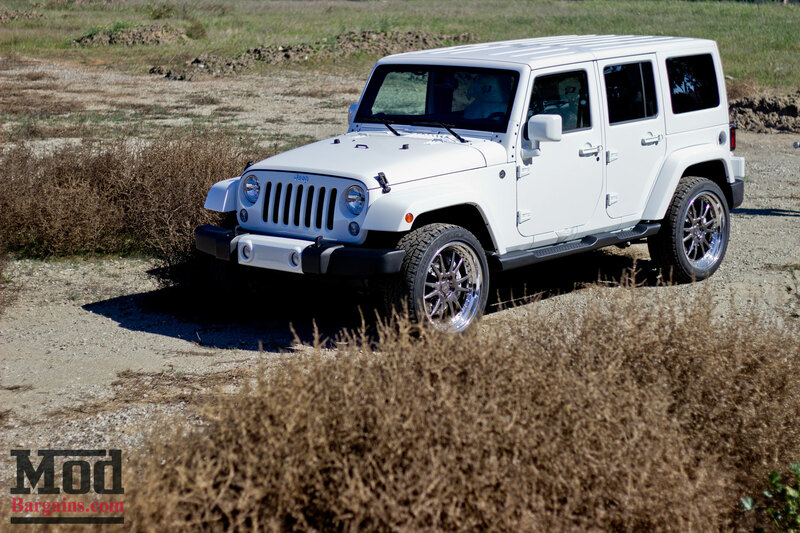 The ADV6.2s make great Jeep JKU Wheels that enthusiasts from all scenes can appreciate. 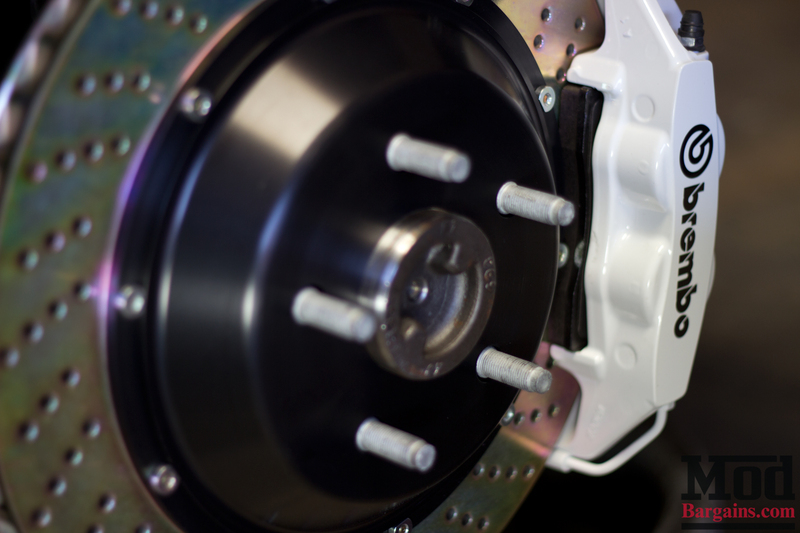 Combined with the custom white Brembo Calipers and Drilled Rotors, this Jeep really has transformed. 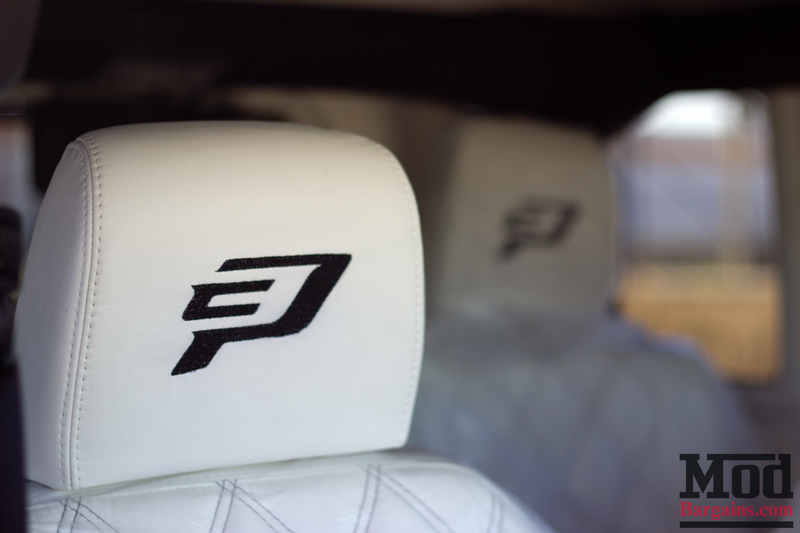 The standard Jeep JK Interior has been upgraded to an all white diamond pleat, and custom CP3 embroidered headrests. 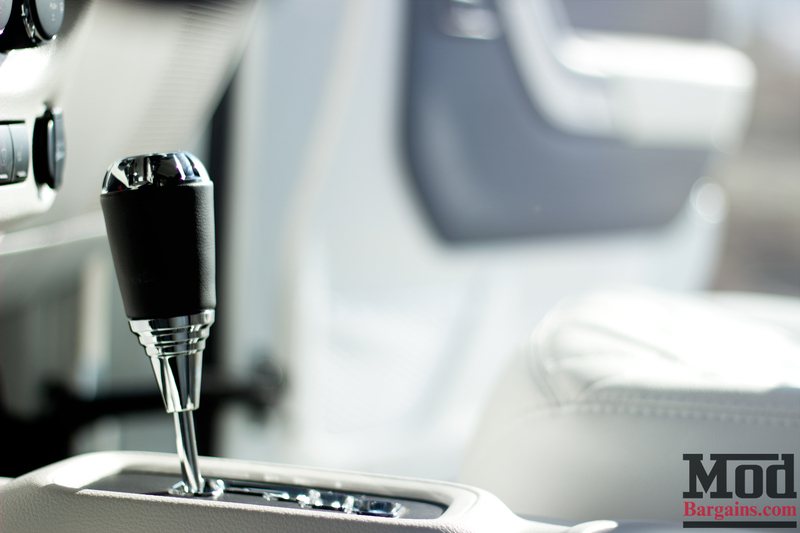 The Jeep Interior was done by RoadRich, and they did a great job! With the interior theme matching the Jeep JK Exterior, it’s pretty safe to say that this build has come a long way. 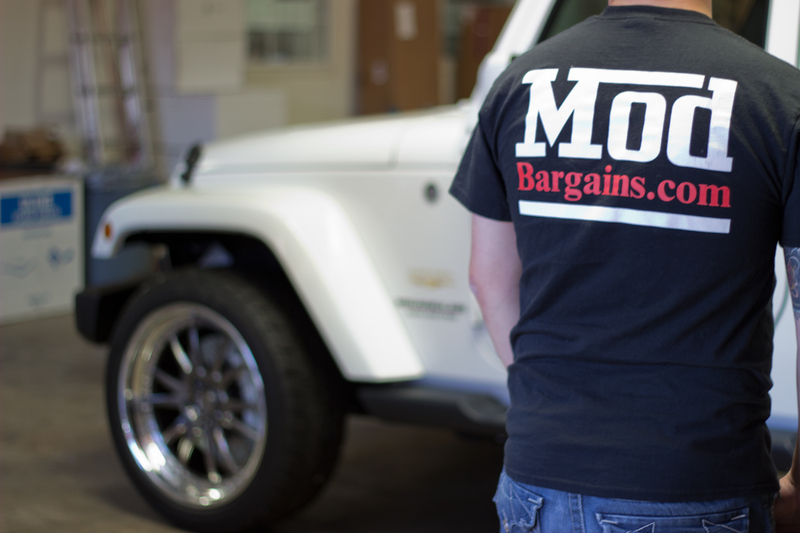 ModBargains.com was stoked to work with Chris Paul, Race Technologies, LLC, ADV.1, and RoadRich on this project. It has been a great experience for all of us here. And we hope Chris Paul likes his newly modded 2014 Jeep JKU, because we sure do! Check out the video of this build! 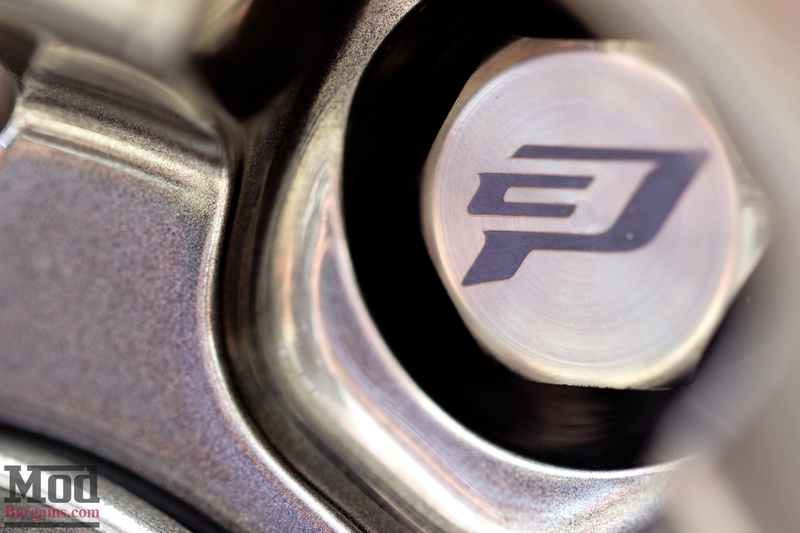 Special Thanks to: Race Technologies, LLC | Brembo Partner, ADV.1 Wheels, RoadRich, and of course, Chris Paul! What should LA Clippers Point Guard Chris Paul’s next mod be? Maybe a Jeep JK Suspension Mod? Let us know in the comments below!